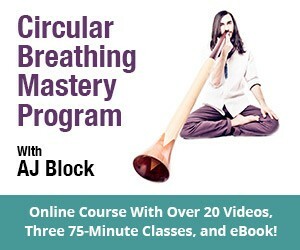 This is AJ Block, director of Didge Project, writing to personally invite you to the Didgeridoo Skills Course, a six-class journey into rhythm, breathing techniques, and musicality. 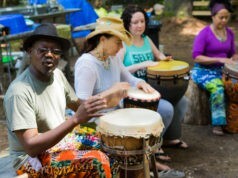 In this program you will learn the tools needed to develop music with other musicians, to play for longer periods of time and bring more excitement and variation to your music. –> Sign up at didgeproject.com/skillscourse. The Didgeridoo Skills Course is for you if you already play didgeridoo and want to take your playing to the next level. 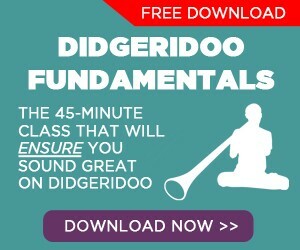 I have compiled material from many music education disciplines and applied it all to the didgeridoo so that you can learn to be a better didgeridoo player and a better overall musician. 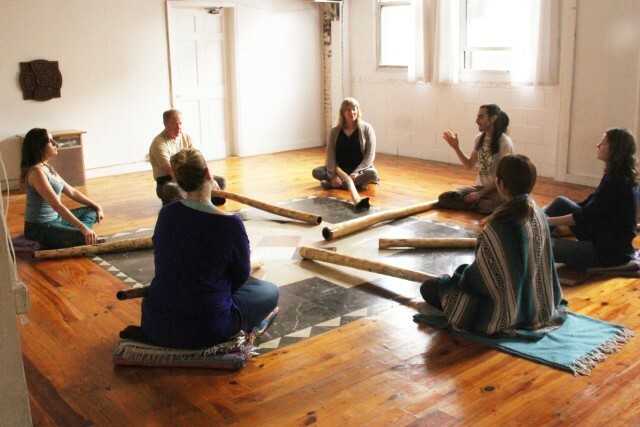 In our clear step-by-step method, you will learn a method to create your own rhythms and longer-form pieces so that you can perform and collaborate on the didgeridoo. 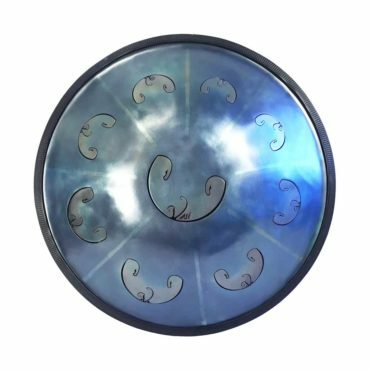 This class is not offered often, so I highly recommend you take this opportunity to join. 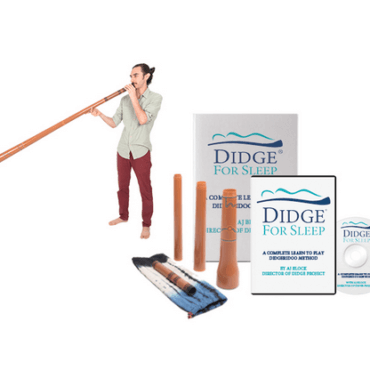 I highly suggest you join us for The Didgeridoo Skills Course. 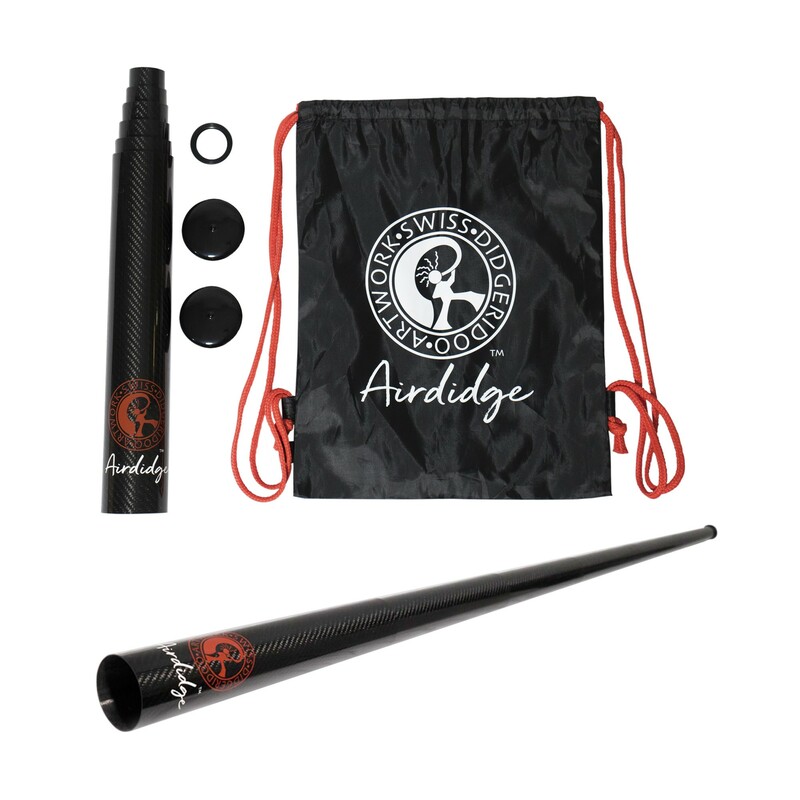 Nowhere else will you get the direction needed to help you spring forward as a didgeridoo player. 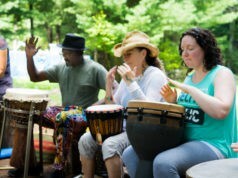 Sign up now at didgeproject.com/skillscourse!